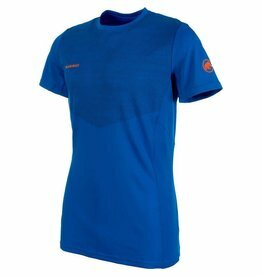 With its lightweight and functionality, this shirt has been designed to support you on the mountain. 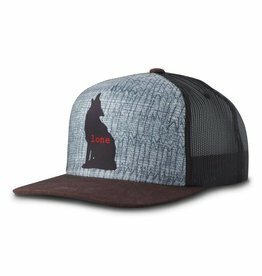 The Prana Journeyman Trucker Hat is an adjustable snapback with open mesh back for breathability, featuring animal prints on the front panel. 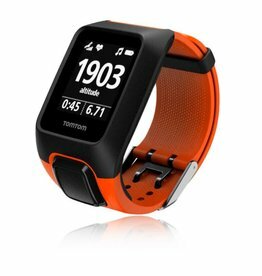 For any mountain tour, no matter how demanding! 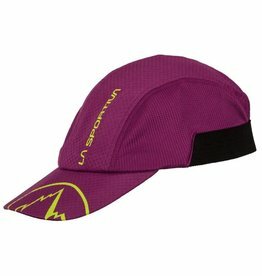 Unisex summer season shade cap. 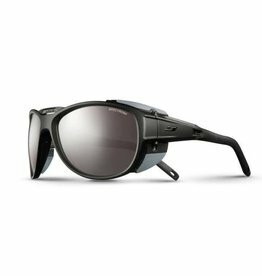 Men's sunglasses for mountaineering and glacier travel. 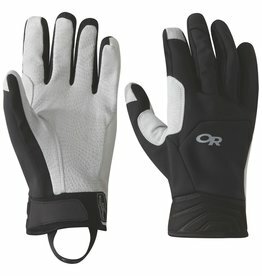 The Black Diamond Transition Glove is a leather glove made for belaying. 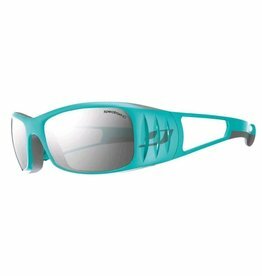 The MonteBiancos are stylish glacier/mountaineering sunglasses with removable side shields. 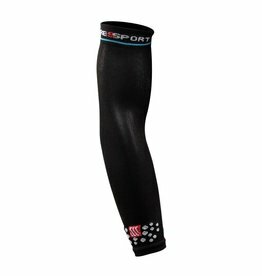 This arm sleeve is ideal for any sport – biking, mountain hiking, racing, tails, etc. It compresses, protects and helps recover quickly. 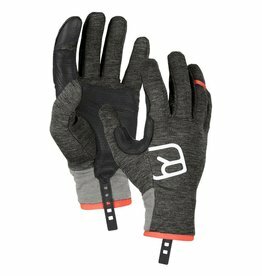 The Black Diamond Heavyweight WoolTech Gloves are made with a soft blend of fleece and wool and come with a full goat leather palm for added durability. 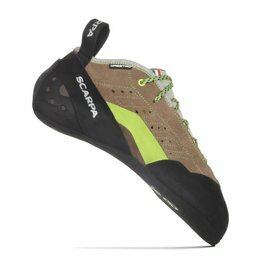 Designed for trad and crack climbing, with the leather upper riding higher on the foot for extra protection. Built tough to stand up to all your outdoor adventures, yet stylish enough for everyday use. 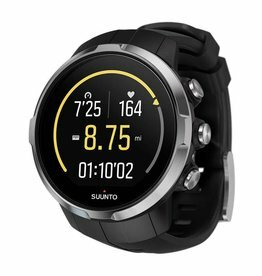 Suunto Spartan Sport watch is an advanced multisport GPS watch with trim fit, sporting a color touch screen, 100m water resistance, compass and up to 16h of battery life. 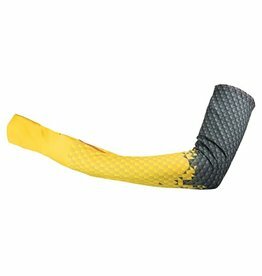 With an integrated glove, thumbholes, and watch access, La Sportiva Ultra Arm Warmers are the perfect companion for running light and fast in dynamic climates or conditions. 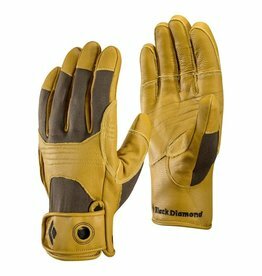 The Black Diamond Torque glove lightweight construction provides incredible sensitivity without palm rolling. 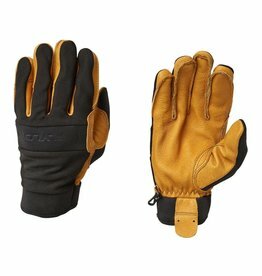 Ideal for drytooling and mixed cragging. 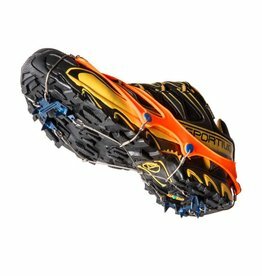 The ideal companion for quick ascents.